Let’s get down to business. Having to gather information and present it to potential investors, clients, co-workers, employers or any audience is stressful and nerve-racking. As a result, we present to you Balance Free Powerpoint Template. This presentation template the fully customizable and ready to use. 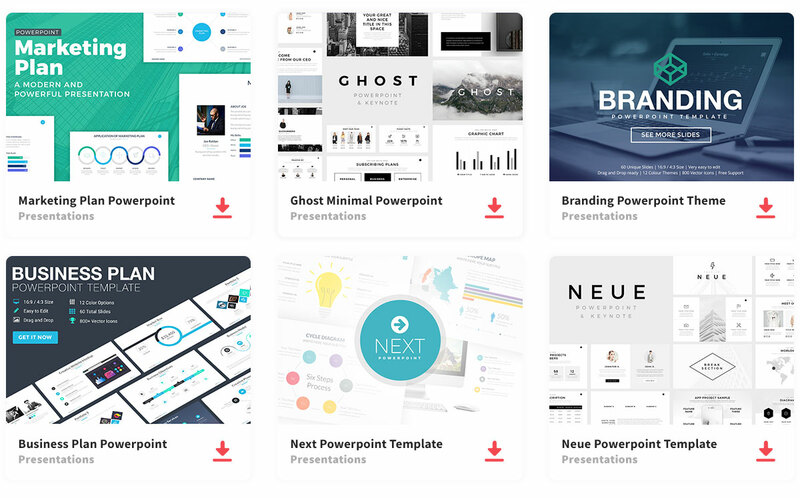 No more having to stress about gathering information and creating the perfect presentation, because this template is designed to minimize your workload. This presentation template is composed of 17 unique slides, that you can edit to present your information how you think would be better delivered to your audience. The slides are clean and simple, this helps the audience to not get distracted. In fact, the red that is used throughout the slides helps to catch your audience’s attention visually capturing them to the information that is being presented. Also, to add to that visual appeal you can add images to give the audience something other than words to look at. Images could also be used to give the big picture of what is being discussed. In addition, you are provided with infographic slides so you can add your dat in a way that is easier for the audience to understand. This presentation template will help you stand out. So what are you waiting for? Download the Balance Free Presentation Template and create an outstanding presentation, stress-free.